Classic skiing is all about mastering the balance of kick and glide. Whether you effortlessly kick up an incline, or fumble and thrash your way to the top is a matter of body position, timing, and rhythm. The best way to nail the technique is with a private lesson, and our local instructors are here to enhance your skiing no matter what your experience level. When you work in a one-on-one situation, even the smallest inefficiencies can be corrected to make the sport that much more fun. 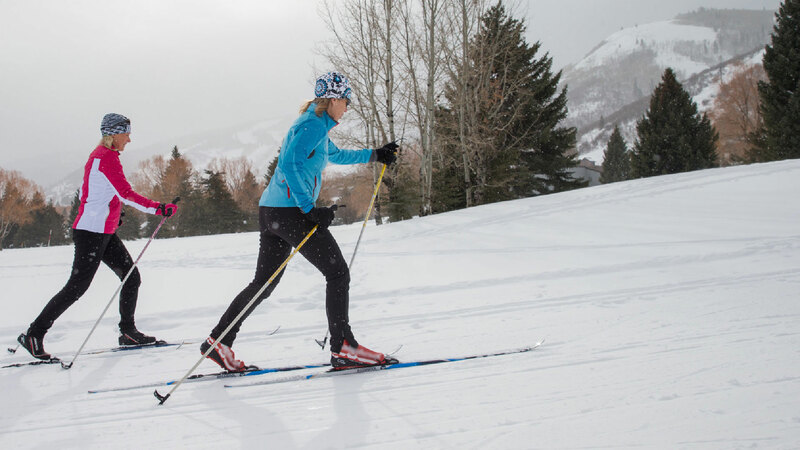 Our instructors will tailor a lesson to your unique skill level, so you're guaranteed to ski away with knowledge, speed, or strength...maybe all three.